Have The Feds Targeted You? Are you Going To Federal Prison? Our team can help prepare you. If you want to stop the sleepless nights, schedule a call here or call/text me at 818-424-2220. 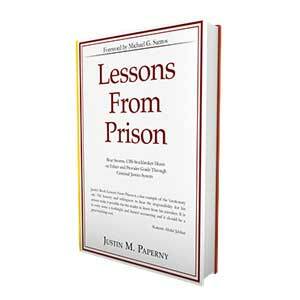 To get a free copy of Lessons From Prison simply click the Download Now button or text the word, LIBERTY to 44222. 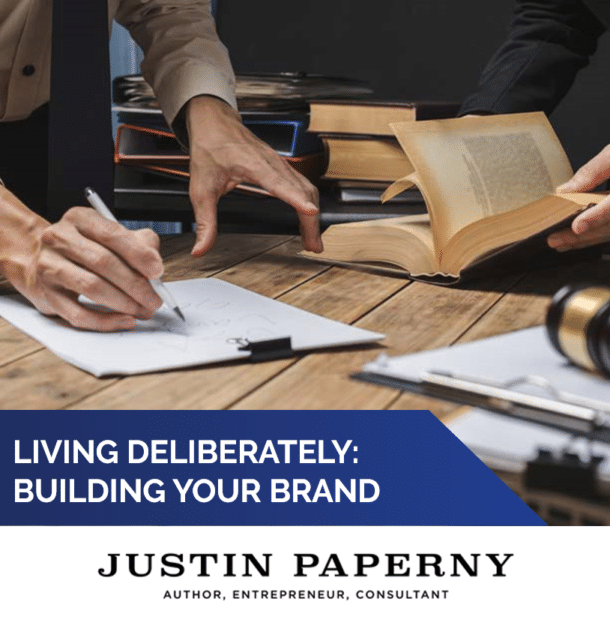 My name is Justin Paperny. 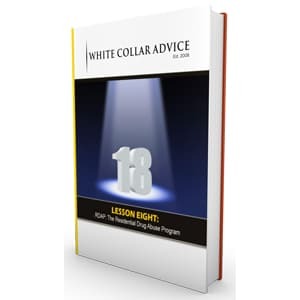 I founded White Collar Advice because I wanted to help people when they needed guidance most. I was once a student-athlete at USC. After earning my degree, I passed the necessary licensing exams and became a stockbroker. During my tenure at various brokerage firms that included Bear Stearns and UBS, I brought in more than $200 million in financial assets to manage. Unfortunately, I made some bad decisions. I ignored signs that one of my clients violated securities laws. By not responding appropriately, I put myself in the crosshairs of investigators and prosecutors. Bad decisions during the judicial process made my problems worse. I’d never known anyone who had gone through the criminal justice system, and I didn’t have anywhere to turn for advice. As a consequence of bad decisions, my judge sentenced me to serve a term in federal prison that was far worse than it could have been. While inside, I made a decision to help others. That’s why I wrote Lessons From Prison. 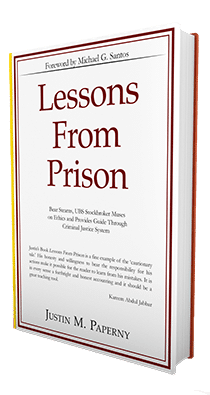 If you click the Download Now button or text the word LIBERTY to 44222, I’ll send you a free copy of Lessons From Prison. Have the highest level of liberty on supervised release. I’ll even help you get off of supervised release early! If you’d like to talk now, schedule a call here or text/call 818-424-2220. 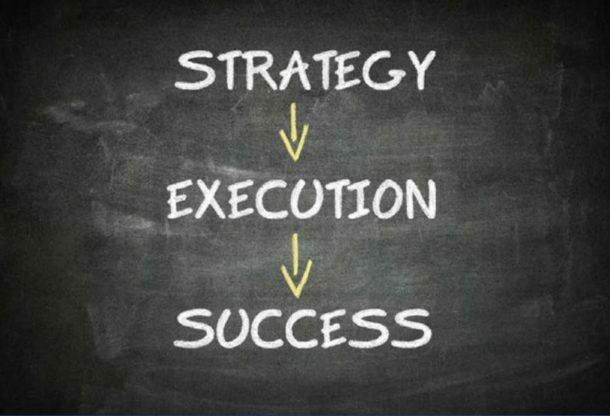 At White Collar Advice, our team can help you. 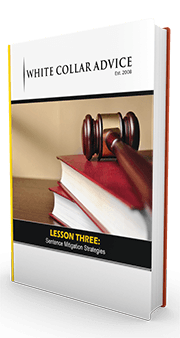 Click the Download Now button or text LIBERTY to 44222 for a free copy of Lessons From Prison. P.S. Are you familiar with the new changes in RDAP, which can now take up to 24-months off of your sentence? Click here or text SOCRATES to 44222 for our free updated report on the program.